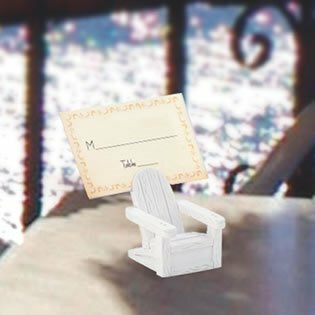 Beach Place Card Holders - Adirondack Chairs, 144 by Fashioncraft at Doctor Joe Says. Hurry! Limited time offer. Offer valid only while supplies last.